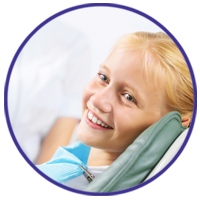 Pediatric dentists have extensive training in the psychology of child behaviour. Sensitive and affectionate management of a child’s fear, anxiety or pain is the basis of how we approach treatment. 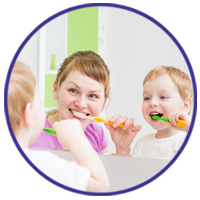 We use adaptable methods of behavior guidance that are scientifically proven when dealing with children.